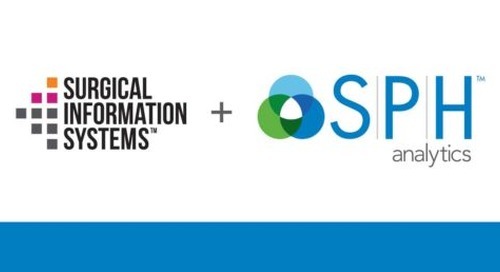 RESEARCH TRIANGLE PARK, NC, Jan. 31, 2019 – RTI International (RTI), a leading research institute, today announced an investment in SPH Analytics (SPH), a portfolio company of STG Partners (STG) focused on health care analytics and population health management. 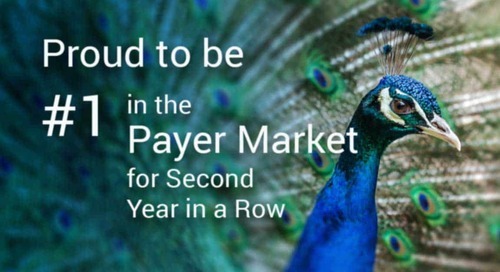 The transaction includes RTI becoming a minority equity investor in SPH. 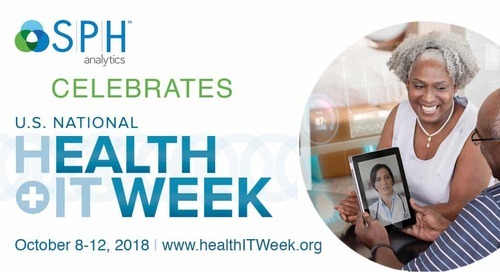 In addition to becoming an investor, RTI will partner with SPH to advance the goals of value-based health care, which include improving population health, reducing overall cost of care and improving the patient experience. 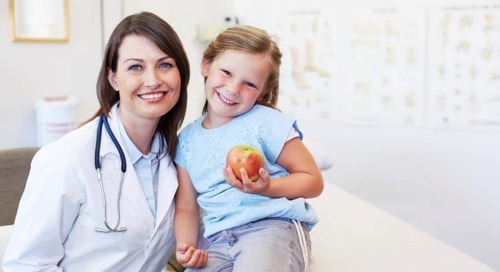 RTI will also work with SPH to extend its research and consulting services to improve the health and well-being of individuals, communities and populations. 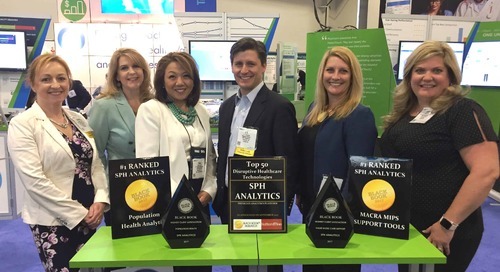 SPH’s award-winning Triple Aim solutions use clinical, financial, consumer data and industry-leading analytics to provide insights and impact to health plans, integrated health networks, ACOs, hospitals, ambulatory care providers and physician groups. 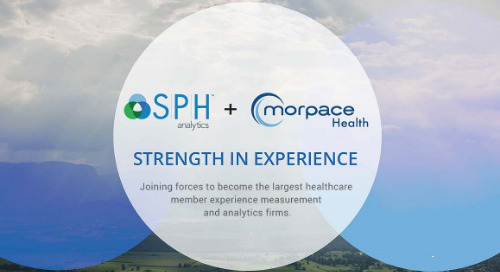 SPH is the nation’s largest member experience measurement and analytics firm and has been serving clients for more than 25 years. RTI International is an independent, non-profit research institute dedicated to improving the human condition. 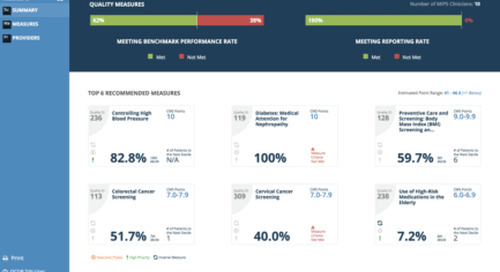 Clients rely on us to answer questions that demand an objective and multidisciplinary approach—one that integrates expertise across the social and laboratory sciences, engineering and international development. 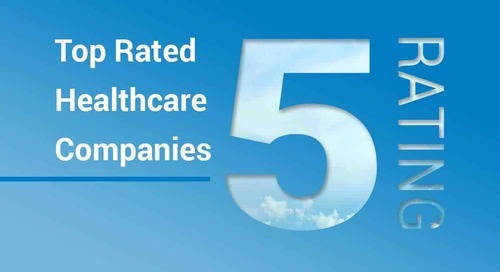 We believe in the promise of science, and we are inspired every day to deliver on that promise for the good of people, communities and businesses around the world. For more information, visit www.rti.org. 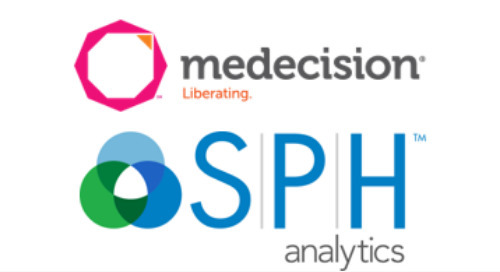 SPH Analytics (SPH), a leader in health care analytics and population health management, empowers clients to analyze and interpret their clinical, financial and consumer experience data to maximize their performance. 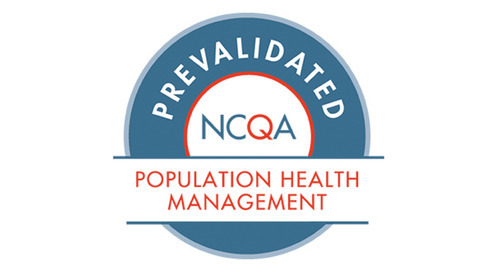 SPH’s Population Care, Population Value and Population Engage solutions are built on the innovative Nexus Platform, providing insights and impact to integrated health networks, ACOs, hospitals, ambulatory care providers, physician groups and health plans. 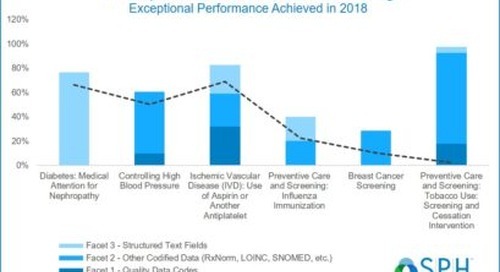 SPH’s quality measure dashboards, financial risk measurement, health care survey and patient outreach solutions, and consulting services empower clients to meet the Triple Aim by improving population health, reducing overall cost of care and improving the patient experience. 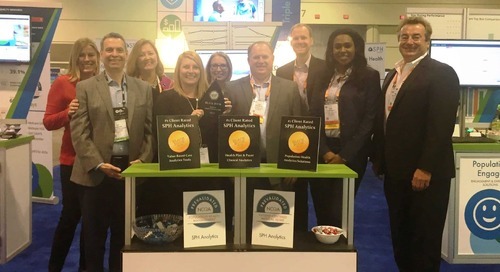 SPH is a recognized leader in the industry, earning accolades as a top ranked population health vendor by KLAS, ranked the number one analytics firm out of the top 50 disruptive health IT companies by Black Book Research, and ranked number one in MACRA and MIPS Support Technology for Value-Based Care by Black Book Research. 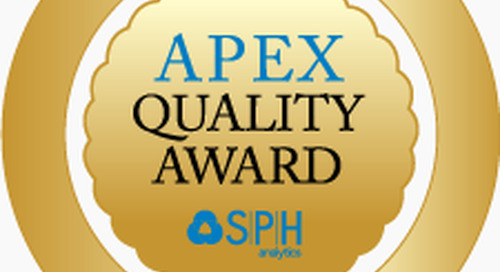 SPH has been providing insights to clients for more than 25 years and serves clients in all 50 states. Corporate headquarters are in metro Atlanta. 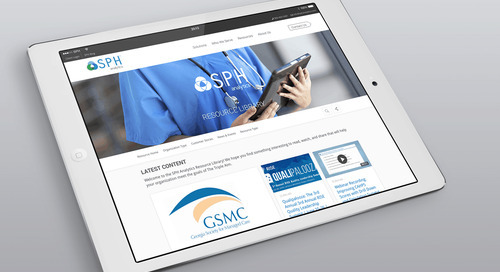 SPH is a portfolio company of the $3 billion STG Partners. 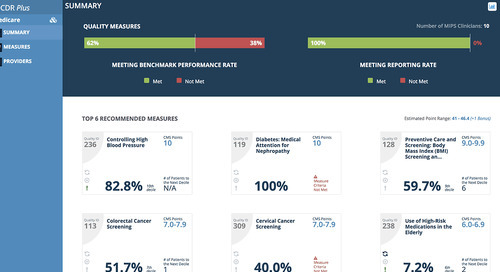 For more information, call 1-866-460-5681 or visit SPHAnalytics.com.